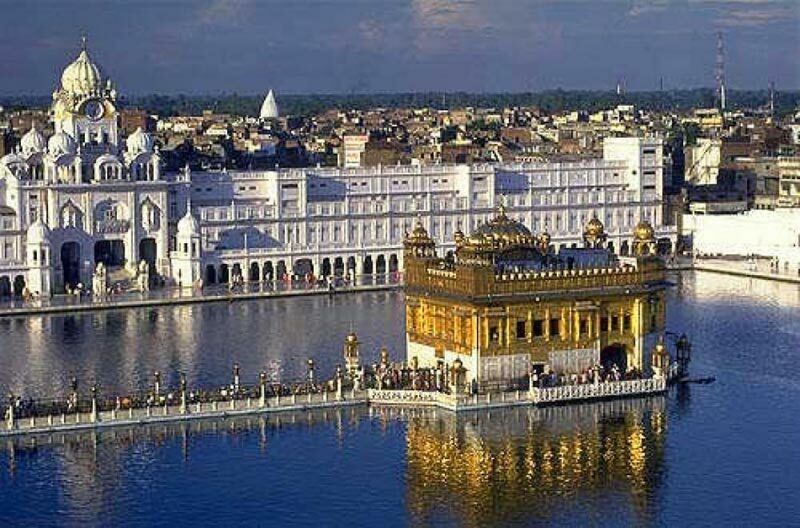 Arrive Amritsar on own and Proceed to your hotel. 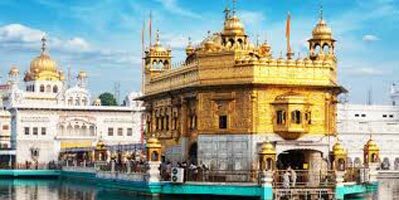 Visit Jalianwala Bagh, Golden Temple, Maharaja Ranjit Singh Museum, ISKCON temple. Afternoon proceed to Wagha Border. The international borderline between India and Pakistan, Wagah is always been in the news headlines of both countries. Situated in between Lahore and Amritsar, evenings in this army outpost is very charming and colourful with the "Beating the Retreat" ceremony. The pageantry and pomp, and the change of guard within a short expanse make an appealing spectacle, which grabs large gathering. The most important segment of the ceremonial parade is the bringing down of the respective flags of both countries. Tourists and the locals throng near the border to witness the ceremonial parade of the Soldiers of the two countries. When the sun sets in the horizon, the soldiers take their departure amidst the beatings of the drums and beguiles. The entire ceremony nearly takes thirty minutes. Evening is free for leisure activities. Overnight at hotel in Amritsar. 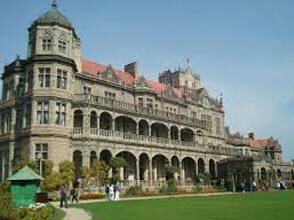 Today after breakfast, check out from hotel and proceed for to Dalhousie. 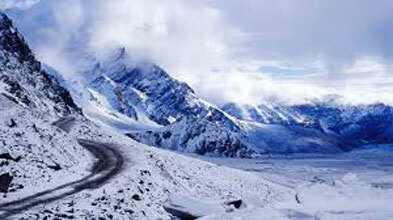 Dalhousie is a famous hill station in Himachal famous for snow capped mountains. 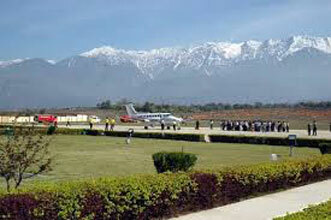 On arrival at Dalhousie, check into your hotel evening is free for leisure activities. Overnight at hotel in Dalhousie. Today after breakfast, proceed for full day tour of local sightseeing. 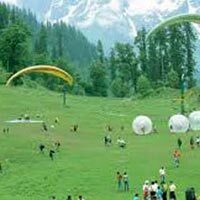 We will cover all major sightseeing places like Panchpula, Subash baoli, Bara pathar, St Johns church, bakrota hills etc. 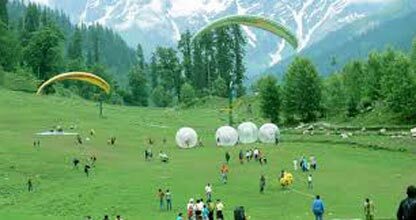 Then we will take you to Khajjiar also known as mini Switzerland of Himachal Pradesh. Evening is free for leisure activities. Overnight at hotel in Dalhousie. 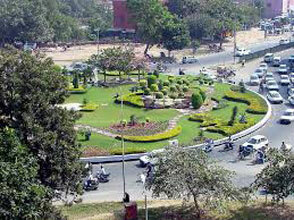 Today after breakfast depart for amritsar Railway station for onward journey.